Are you interested in adding photography to your baby registry? 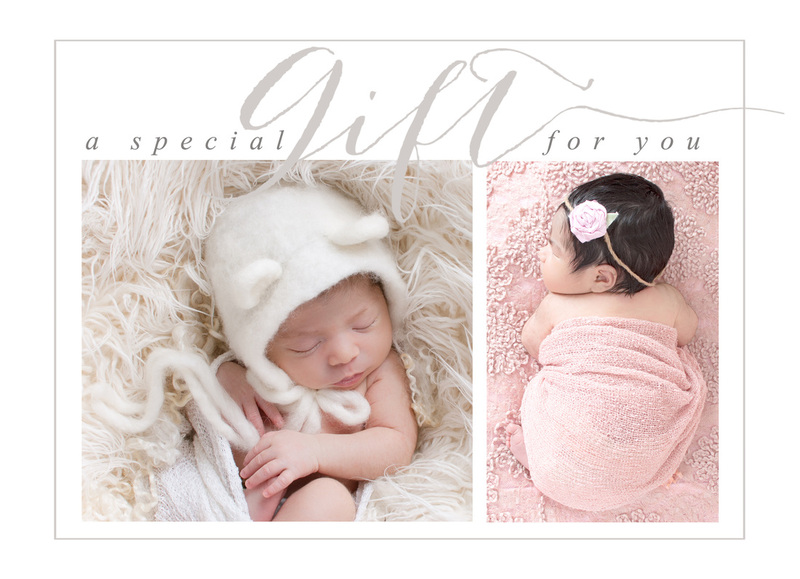 Jo Rae Mi Photography offers Gift Certificates to our studio! You can now purchase gift certificates online. Certificates can be picked up at our studio, mailed, or emailed to the recipient. Please contact the studio with any additional questions.